Discussion in 'Off Topic' started by oneblo, Jun 14, 2017. 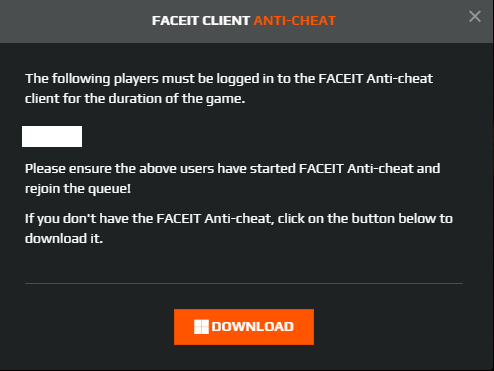 Did play and have fun 25 matches on faceit, then this happend to me..
RIP indeed haha. Seems like you had a good run though.